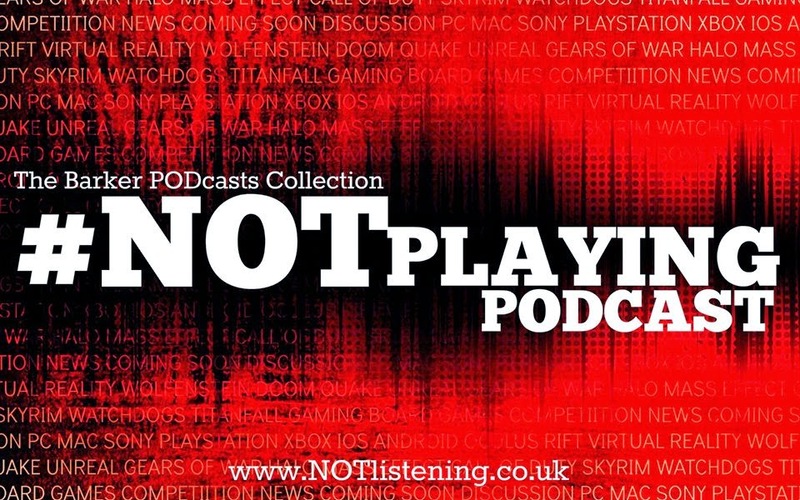 No more messing about - this week's show is the main event and after much deliberation, what we consider to be the best videogames of the past 12 months. The games that have stood out, taken up most of our free time or inspired us. The games that make this show worth doing. 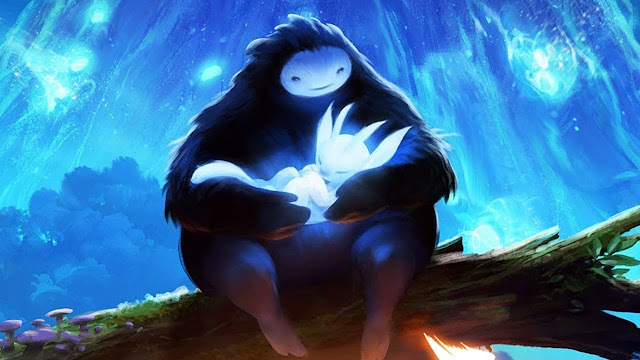 While 2015 was arguably dominated by some huge open world games, there were some pleasant surprises along the way, so without further ado, sit back, relax and enjoy... the #NOTplaying Best Games of the Year!